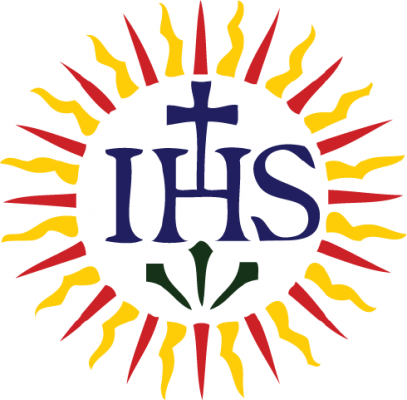 The page has been set up for members to share information and resources to support us in our ministry of giving the Spiritual Exercises. We warmly welcome your input and look forward to hearing from you. You can also get to our Facebook page by clicking the Facebook icon in the top right corner of the Companions website.